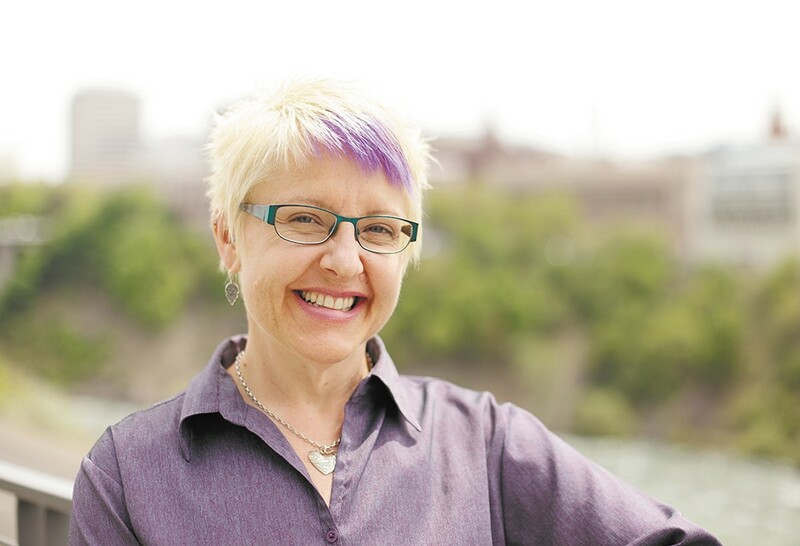 Carla Brannan is a certified professional life coach in Spokane. Reflecting on the past year will help us to enter 2016 on a high note, with a clean slate and thoughtful ideas to create a purposeful year ahead. Happy Year End and Happy New Year!